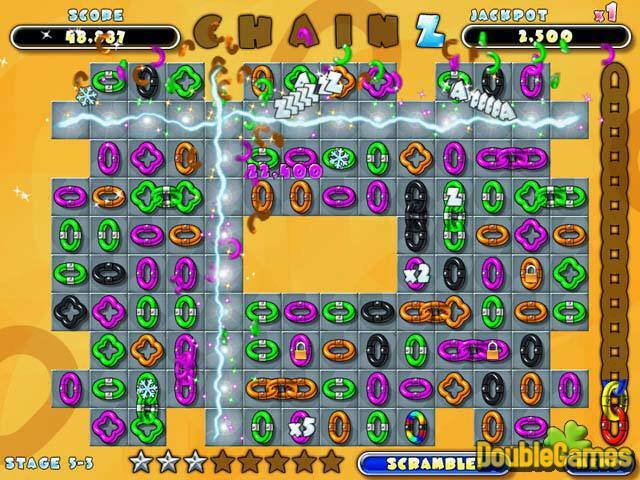 Title - Chainz 2 Relinked Game Download for PC and Mac Description - Here is Chainz 2 Relinked, a Puzzle game developed by Mumbo Jumbo. 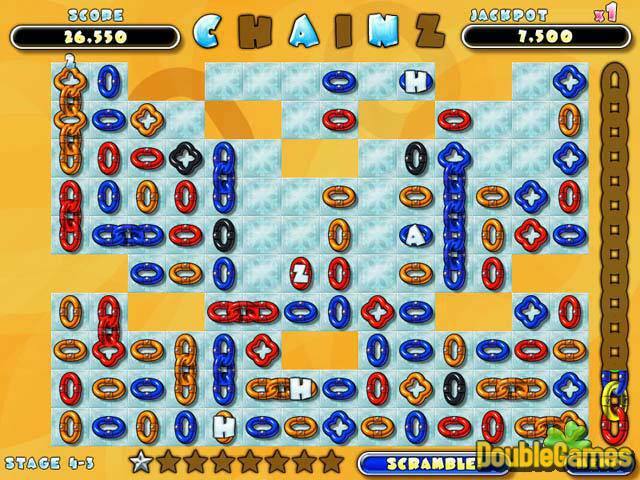 The sequel of famous Chainz. 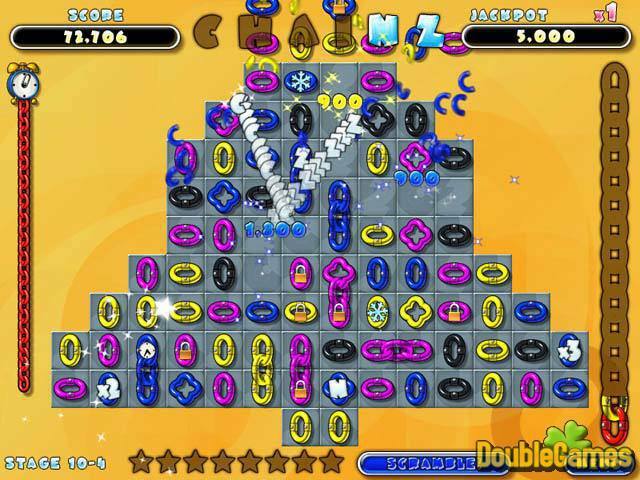 200 levels of link-matching madness!